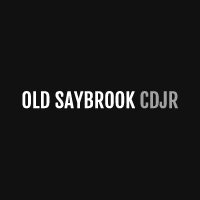 No matter where you leased your Chrysler, Dodge or Jeep, you may return your vehicle to us at Old Saybrook Chrysler Dodge Jeep RAM! We are a Chrysler Authorized Lease Return Center and can accept any Chrysler, Dodge or Jeep vehicle from any state. We are here to make your lease return experience hassle free and easy. Simply fill out the form and we will do the rest!